Copper and copper alloy coins and tokens are found which date back hundreds and sometimes thousands of years. The corrosion resistance of copper and its alloys means that coins and tokens are found which date back hundreds and sometimes thousands of years. Archaeologists use coins to help date excavation sites. 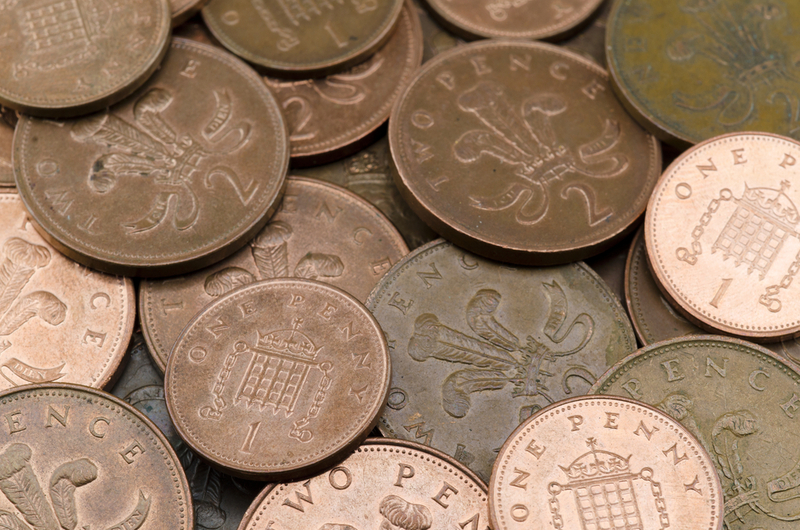 The copper alloys used for coins can retain information such as names and dates, even after being buried in the soil for generations.